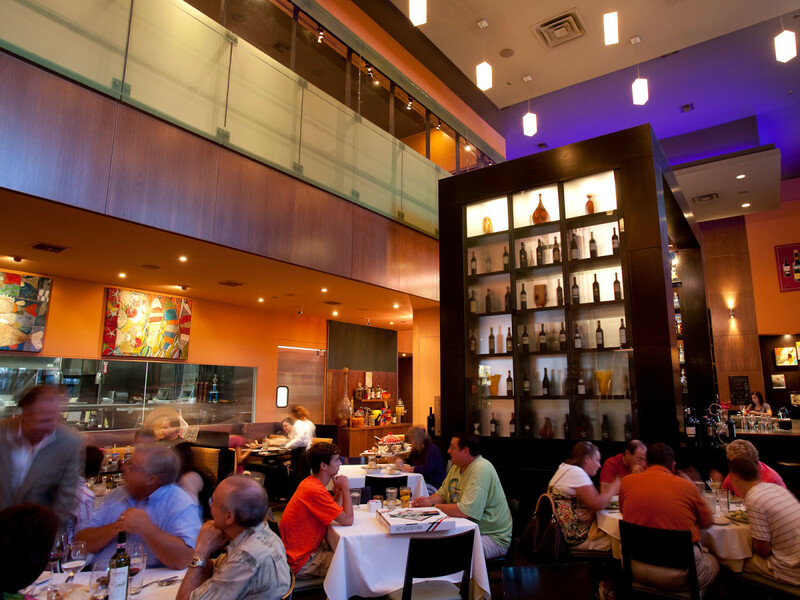 Houston’s restaurant scene continues to experience incredible growth as both home grown and out of town operators continue to see opportunity. Still, the influx means increased competition for existing operators, who may struggle to adapt to diners’ changing tastes. While those factors certainly played a role in many of this year’s highest-profile closings, other factors — everything from a chef’s desire for change to partnership disputes — played a role, too. With all that in mind, the time has come to look back at 11 of the most-prominent establishments that served their last meal (or drink) in 2018. 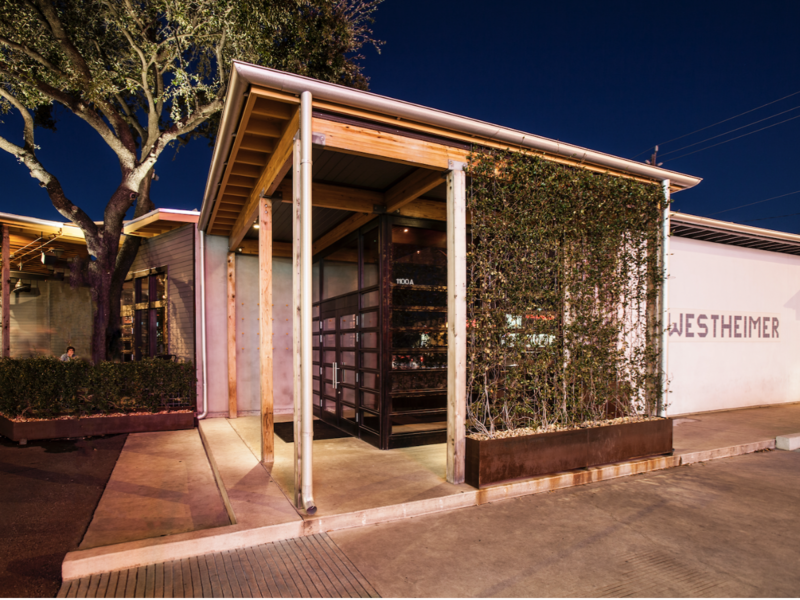 During its six year run, Chris Shepherd’s restaurant achieved a level of national attention that very few other Houston establishments have ever achieved. 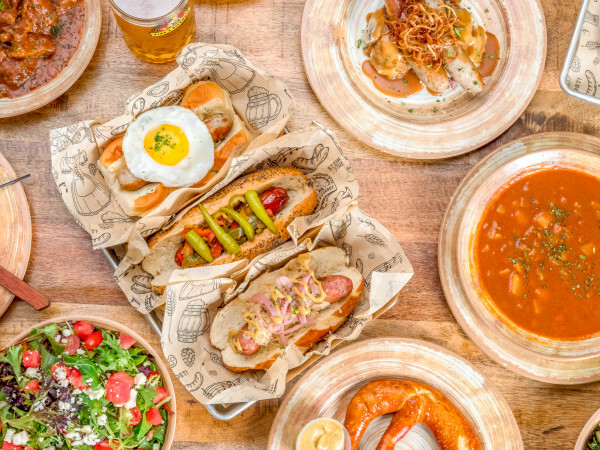 Using rigorously sourced local ingredients to create dishes inspired by Houston’s immigrant communities earned Shepherd both Food & Wine Best New Chef honors and Houston’s first James Beard Award for Best Chef Southwest in over 20 years. Still, the time had come for change, and the restaurant closed in March. 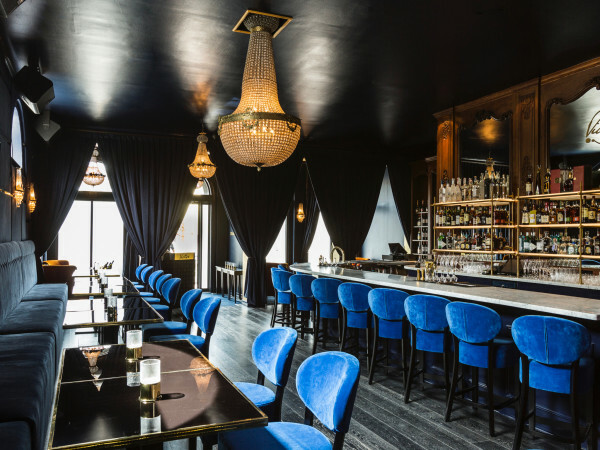 The Underbelly space became Georgia James, a steakhouse inspired by One Fifth Steak, and its spirit inspires UB Preserv, the restaurant Shepherd opened just down Westheimer this summer. 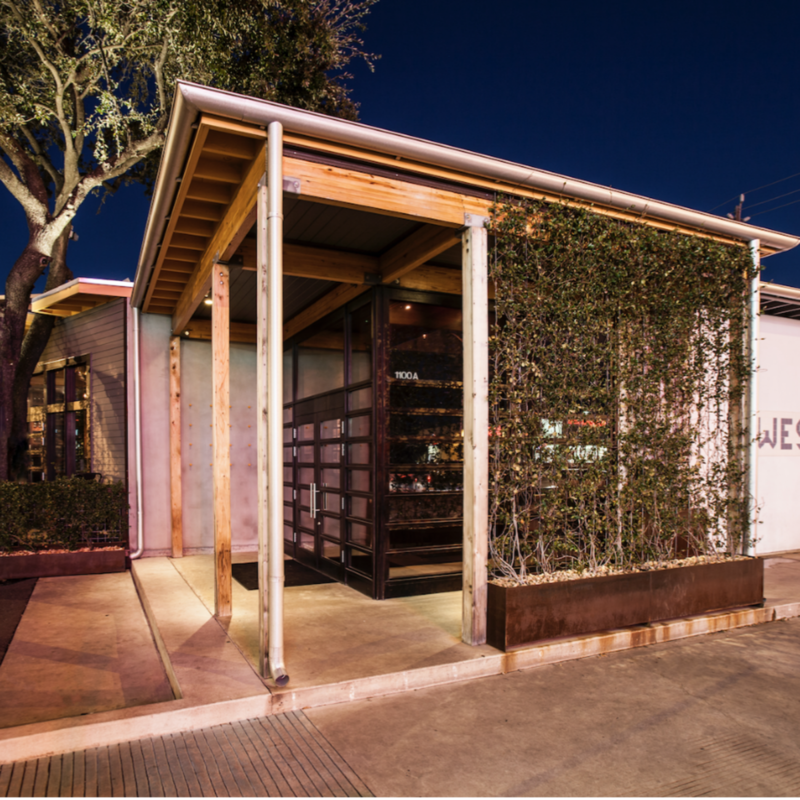 Paul Qui’s Houston restaurant seemed to have a lot going for it when it opened last year: Qui’s reputation as a both a Top Chef and James Beard Award winner; a talented team led by rising star chefs Gabriel Medina and Jillian Bartolome; and a stunning, double-gable building located in the heart of Montrose. While the restaurant's food earned raves, the assault charges against the chef cast a pall over the establishment; it closed on Sunday, December 23. Qui and Bartolome will open a new restaurant devoted to Filipino cuisine, reportedly in Sawyer Yards. With the criminal charges dismissed, perhaps diners will give the talented duo a fresh look. Located in downtown’s Le Meridien hotel, Oxbow 7 seemed to inspire chef Bryan Caswell to a level of creativity not seen since the early days of Reef. A dispute with DSG, Inc, the company that owns the hotel, led to Caswell and his wife Jennifer being “released” from their contract to manage the hotel’s food and beverage operations. Oxbow became Zutro, which ditched the “elevated bayou cuisine” that had earned raves in favor of a more generic menu. Hopefully, the Caswells succeed in their goal to reopen Reef, which would provide a new home for Oxbow’s dishes. Legendary Houston restaurateur Tony Vallone closed both Vallone’s, his Memorial-area steakhouse, and Ciao Bello, his casual Italian restaurant, within two weeks of each other this summer. Both establishments closed suddenly, surprising regulars and their staff. 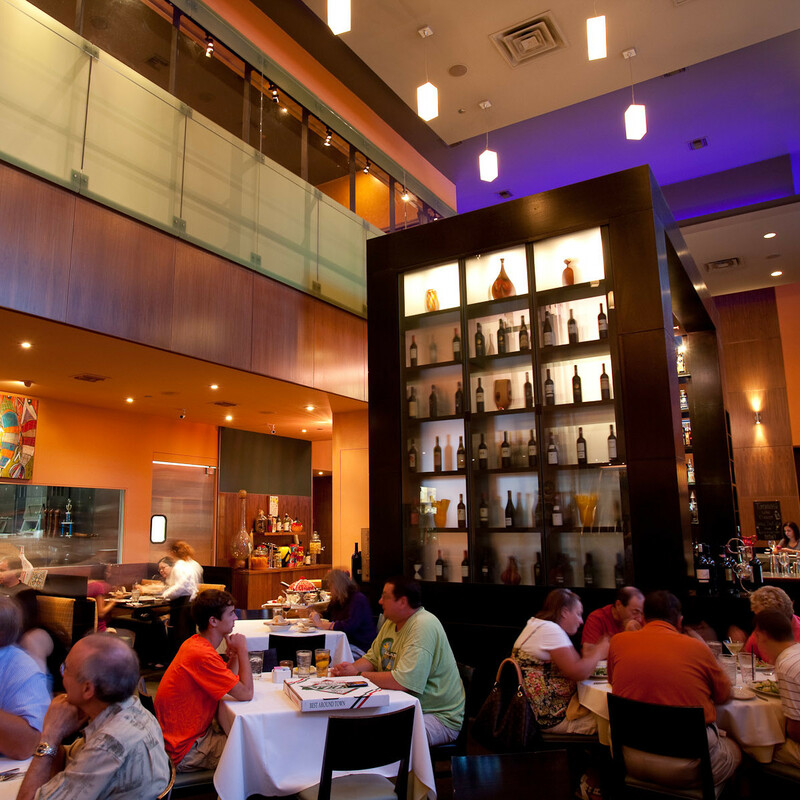 Vallone and business partner Scott Sulma have focused their attention on Tony’s, his Greenway Plaza, which has been injected with new culinary energy courtesy of Austin Waiter, its talented chef de cuisine. Expect Tony’s to undergo some mild remodeling in 2019 that will freshen up its dining room in time for the 15th anniversary of its Greenway Plaza location in 2020. 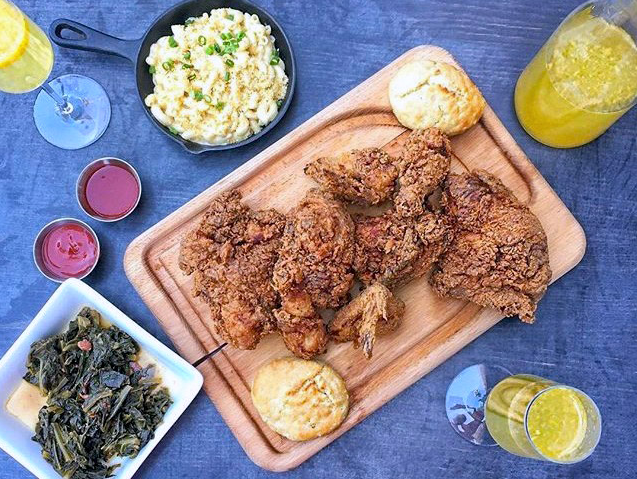 Chef James Haywood and Ross Coleman earned wide acclaim, including a James Beard semifinalist nomination, for their Washington Ave. restaurant devoted to “global soul foul:” an exciting mix of traditional Southern fare and a wide range of influences — everything from Vietnamese to Ethiopian. Sadly, it never caught on with diners, and the chefs decided to close in October. 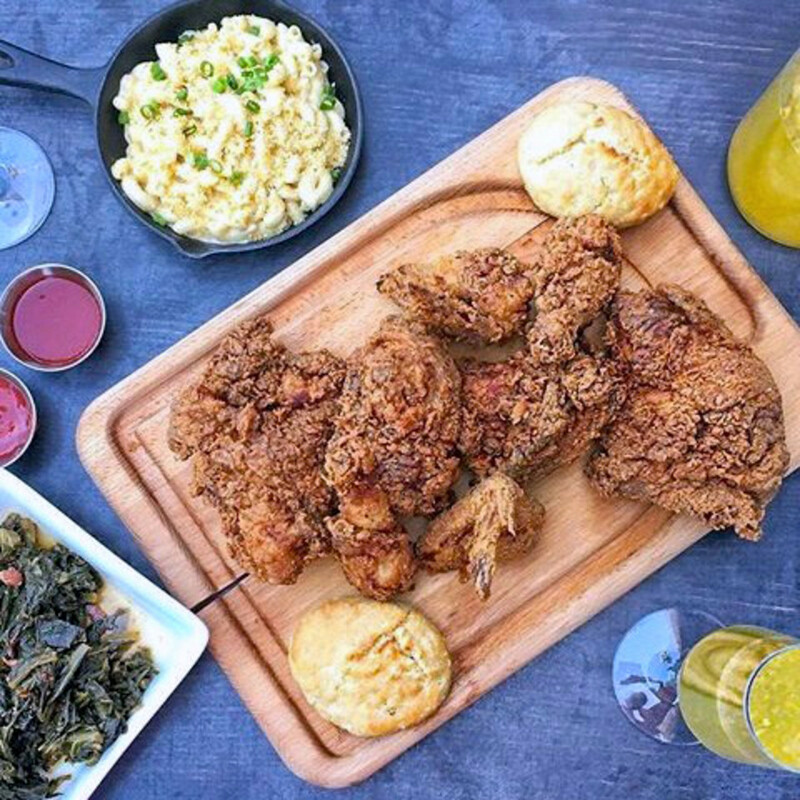 Currently, they’re biding their time operating Global Soul Food Catering, but hopefully they’ll return with a new restaurant in 2019. With signature dishes like the short rib samosa, Goan fisherman's curry, and shepherd's pie, this Upper Kirby pub became a hit for Oporto owners Shiva and Rick Di Virgilio. The restaurant also jumped on the craft beer and cocktail trends before most other Houston establishments. Rick Di Virgilio cited structural problems with the building as the primary for the closure and said the couple would like to find a new home for the establishment, possibly in or near the Heights. 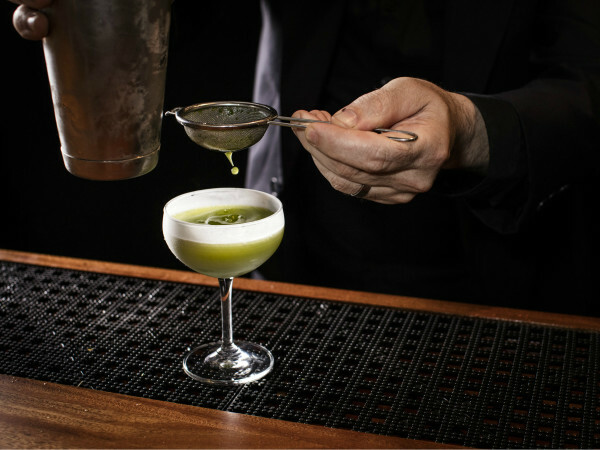 Born out of Goro & Gun, the cocktail bar featured a constantly-changing menu, drinks made with hand-carved ice, and a talented staff. Still, even its owner Brad Moore admitted the bar had “run its course,” as the demographics of people who patronized the establishments on Main Street shifted. The space at 306 Main St. is now home to Cantina Barba El Segundo, a spin-off of the Heights-area taco shop that also features frozen cocktails and $5 cheeseburgers. Like the Queen Vic, Beaver’s helped pioneer many of the trends that still shape local dining: locally-sourced ingredients, shareable plates, and craft cocktails — it famously employed Bobby Heugel before he opened in Anvil. An attempt to revive the concept under chef Jonathan Jones failed to connect with diners, who became confused by the discrepancy between Jones’ keto fare and the barbecue at the Westheimer location. The space will soon reopen as the Decatur Bar and Popup Factory, which will feature rotating chef residencies. The influx of exciting new steakhouses like Doris Metropolitan, Mastro’s, and Steak 48 appears to have taken a toll on more traditional establishments. Del Frisco’s Grille, the most casual counterpart to Del Frisco’s Double Eagle Steakhouse, closed after five years in West Ave (now Arrive River Oaks). Smith & Wollensky’s had a 15-year run at Highland Village but determined that renewing its lease “was not a viable business option.” Thankfully, Houston has no shortage of options for people who want to feast on a slab of Prime beef served medium rare.